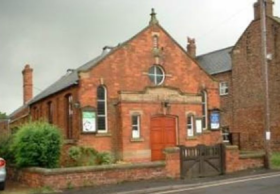 The content of this is site has been compiled by the people of the Goole & Selby Circuit of the Methodist Church. Copyright © 2019, All rights reserved. www.gooleselbymethodist.org.uk. Registered charity No 1134348. Circuit reference 29/36.